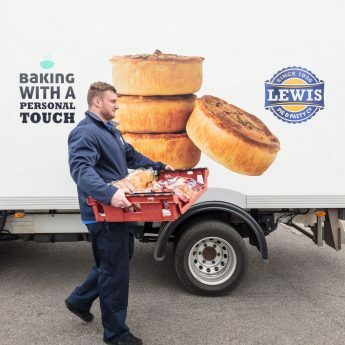 Lewis Pies has been providing services to UK Wholesale customers for many years. 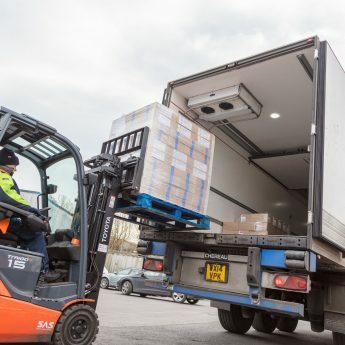 We deliver across the UK and Ireland and goods can either be collected using your own delivery vehicles or we can arrange to deliver to you via our regular distribution service. 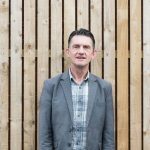 Our dedicated Wholesale team is led by Sales Manager Shaun Clarke. Shaun is supported at our Swansea base by Distribution Coordinator, Paul Lewis. 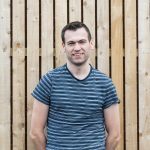 Both Shaun and Paul have been involved in the sale of savoury pastry products for many years and will be able to answer any queries you may have. Major retailers, food distributors, catering wholesalers and food service companies. We like to think we are a helpful bunch here at Lewis Pies. One of the things we do particularly well is in producing bespoke products for our wholesale customers. If you require a customised flavour for a product then just give us a call as we are happy to work with you to accommodate any regional, cultural or customer taste which you’ve identified for your own customers. Subject to a minimum order commitment, we’ll work with you to develop a flavour profile, refining it until you are completely satisfied with the result. That way you’ll have a unique product that sells and we have a happy customer! 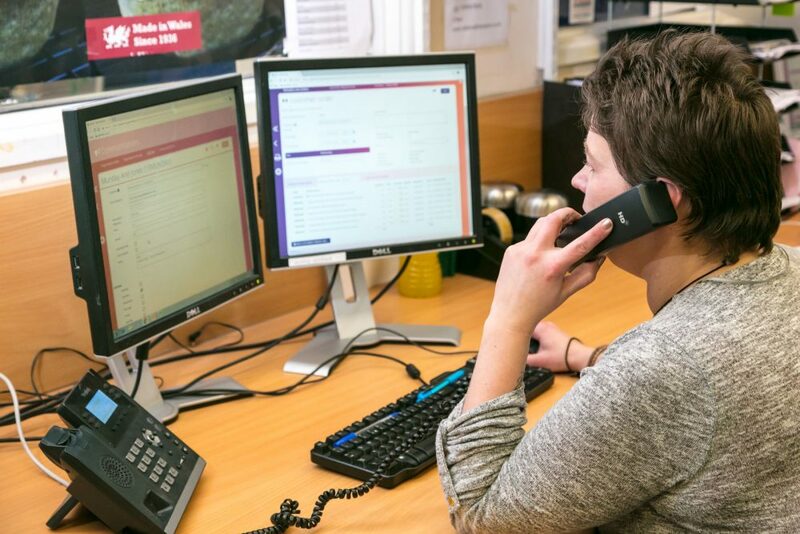 One of our senior sales team will meet you so they can gather information to help us understand your business requirements.